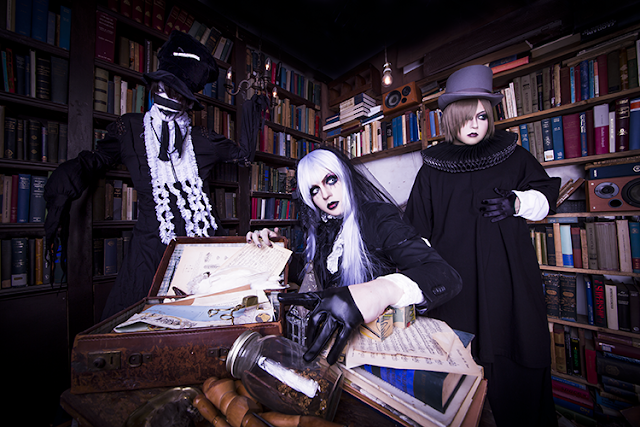 glamscure Releasing Coupling Single with La'veil MizeriA & 1st Full Album | VKH Press – J-Rock & Visual Kei Coverage Worldwide! glamscure have many great news for you, so prepare for some amazing new songs! First of all, there will be a coupling single with La'veil MizeriA on April 23rd. It's entitled 禁断ノ果実 (kindan no kajitsu) and comes for 1000 yen with two tracks. Unfortunately, it's only available at their live on this day at Higashi-Koenji 20000 Den-atsu, so please go there if you are in Japan! 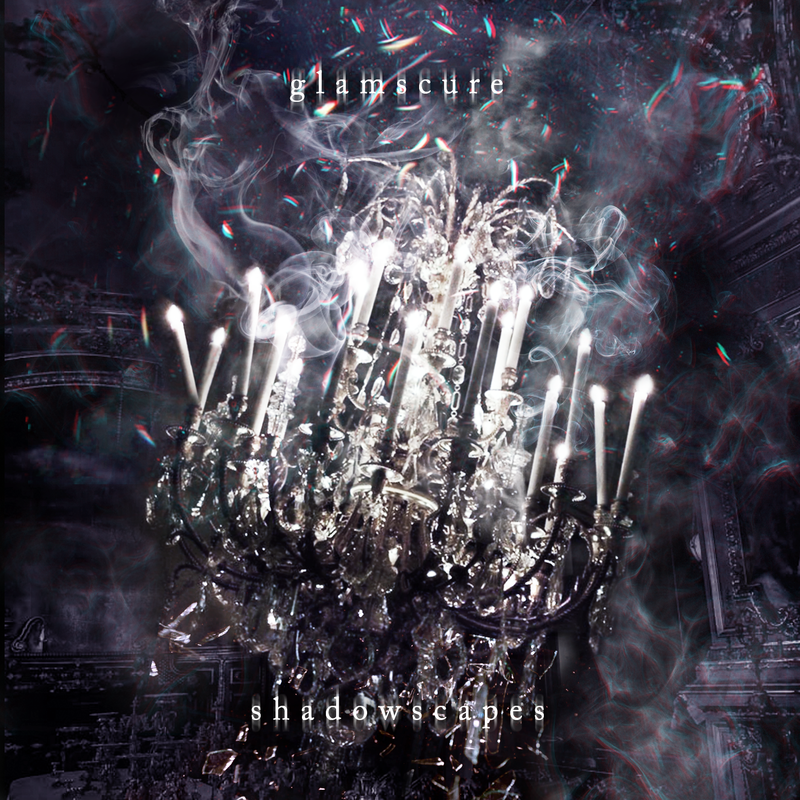 But there is more: Their first full album entitled shadowscapes will be released on April 13th! It comes with a CD (10 tracks), a DVD with music video and a 20-pages booklet for 3780 yen. 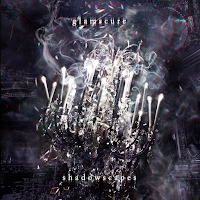 It's a limited release though, so make sure you pre-order it fast from CDJapan here!